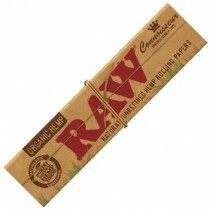 RAW Natural Unbleached Rolling Papers are a pure and less processed rolling paper unlike anything that you have ever seen or smoked before. They are 100% chlorine free and 100% vegan. 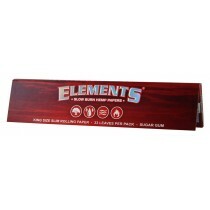 Because they contain a blend of unbleached and non-chemically whitened fibers, the paper is a natural tan color and so thin that you can see through it. 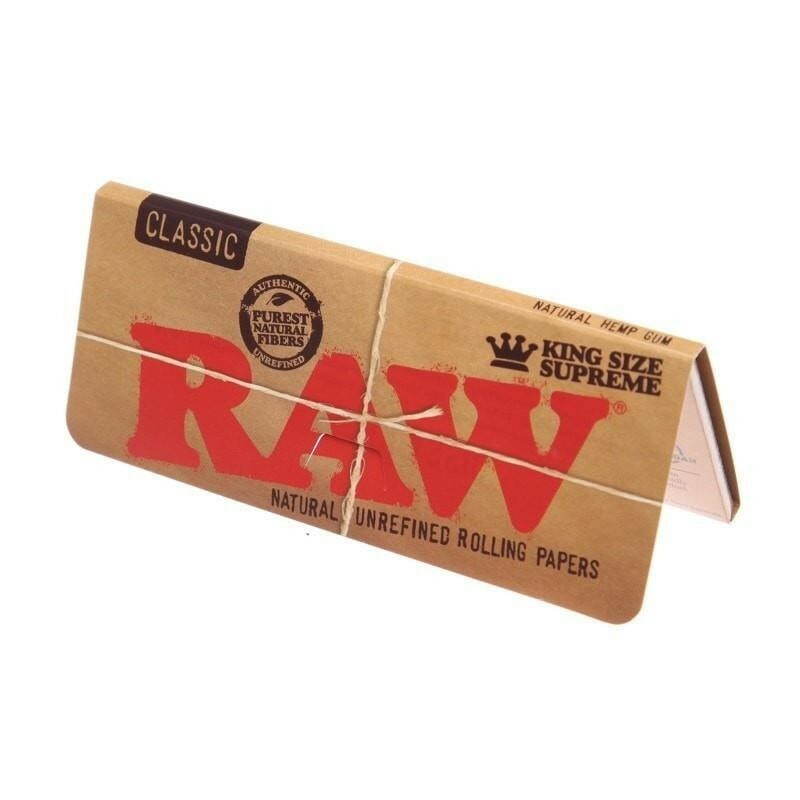 Each paper is watermarked with Raw's propriety CrissCross imprint, which helps prevent runs and maintains the smooth even-burning characteristics that Raw Papers are known for. 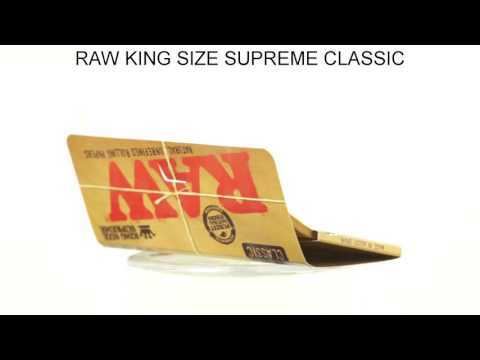 Enjoy your favorite smoke in it's purest form, try RAW Natural Rolling Papers and experience the amazing difference.